Farmington Bay, on the Great Salt Lake, is a vital natural resource, since it functions as a staging area for migrating water birds and has been designated part of the Western Hemisphere Shorebird Reserve Network. The Nature Center provides education, research, and tourism opportunities that are increasingly important to the quality of life in the Wasatch Front corridor. 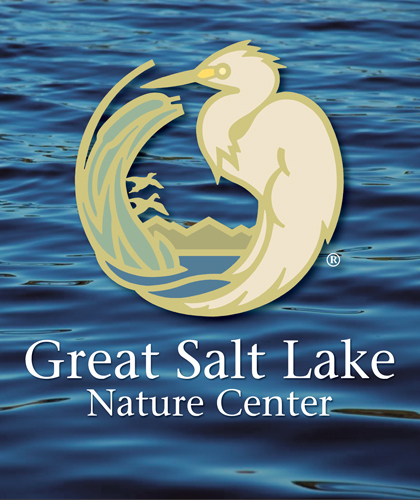 Foremost, the organization’s mission is to overcome widespread and inaccurate perceptions of the Great Salt Lake as a “dead sea,” inhospitable to both wildlife and human recreation. At the same time, the Farmington Bay brand must distinguish the organization from the other regional non-profit environmental causes competing for precious donor contributions. Leader Creative produced a powerful graphic representation that amplifies the Center’s fundamental brand proposition. The new identity conveys the Circle of Life: The delicate interrelationship of migratory birds, other wildlife, the Lake and its marshlands. The Nature Center promotes the need to preserve this Circle of Life for the benefit of future generations and is the cornerstone for the future health and viability of Farmington Bay and the Great Salt Lake ecosystem.